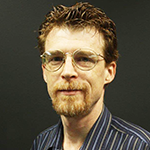 With every version of Spread.NET, we strive to bring it closer to full parity with Excel. Spread.NET 12 includes major features like format dialogs, cell styles, document properties, and more. The new API has enabled us to add an assortment of new Excel features, further enhancing the familiar experience of a Spread.NET app. Excel's Format Dialog is now available in Spread Designer and can be applied in your apps, as well. 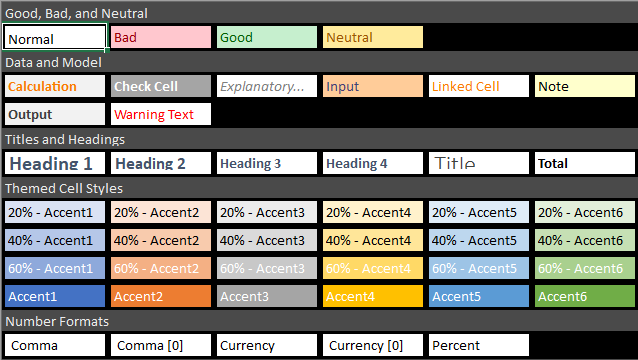 The complete Excel-like experience includes alignment, text rotation, and borders with diagonal line support. 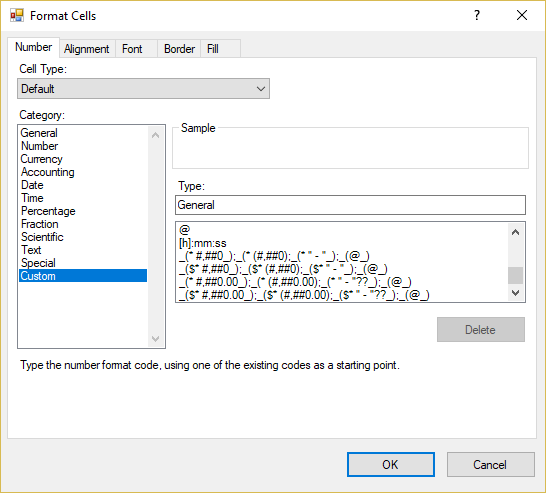 Cells using the new default cell type support all Excel number formats, including accounting and custom formats. You can import, export, and apply all Excel number formats in design time using the Spread Designer, and in runtime using the new APIs. 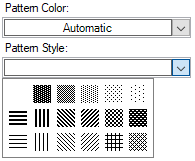 Default cell types also support gradient and pattern fill, with the same import, export, and implementation ease as the number formatting. 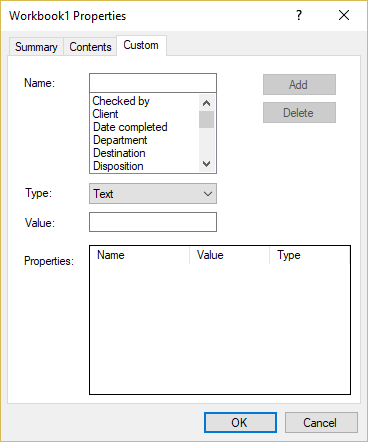 Workbooks can import, export, and modify the Office document properties associated with the spreadsheet file, including advanced custom properties, using the new built-in Document Properties dialog. 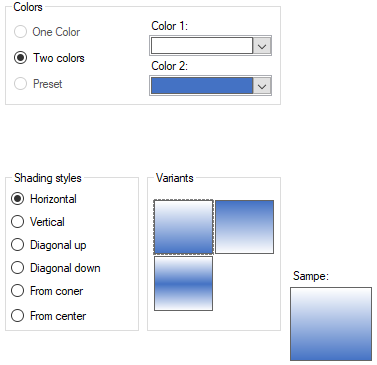 It's available in design time using the Spread Designer tool, or in run-time using new APIs. To make these changes, we've changed the default values of many properties for new instances created using version 12. For more details about how these changes affect upgraded projects, please read more about the new Excel-like features and backwards compatibility.